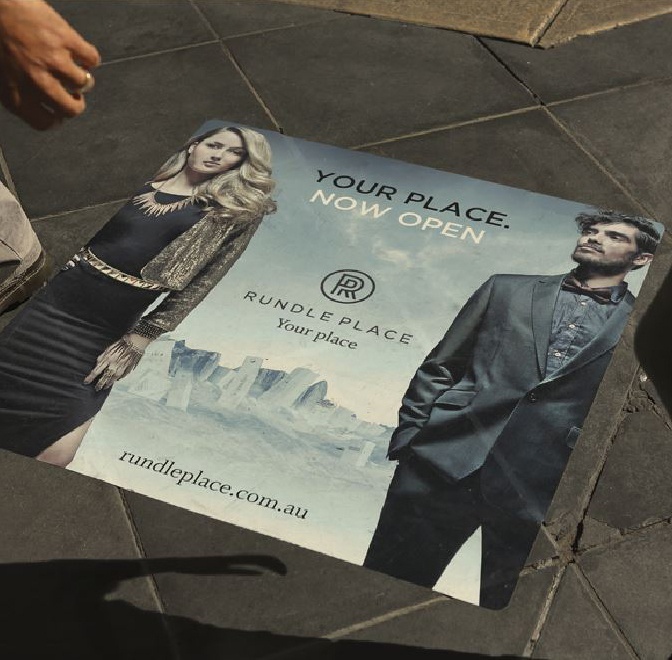 Coordinate the launch of Rundle Place and generate interest leading into their store opening. Make Rundle Place stand out from its competitors and establish the centre as the premier fashion precinct in Adelaide. Combine traditional and digital media including broadcast and print media to maximise brand exposure. Hold an activation event to get people in store.